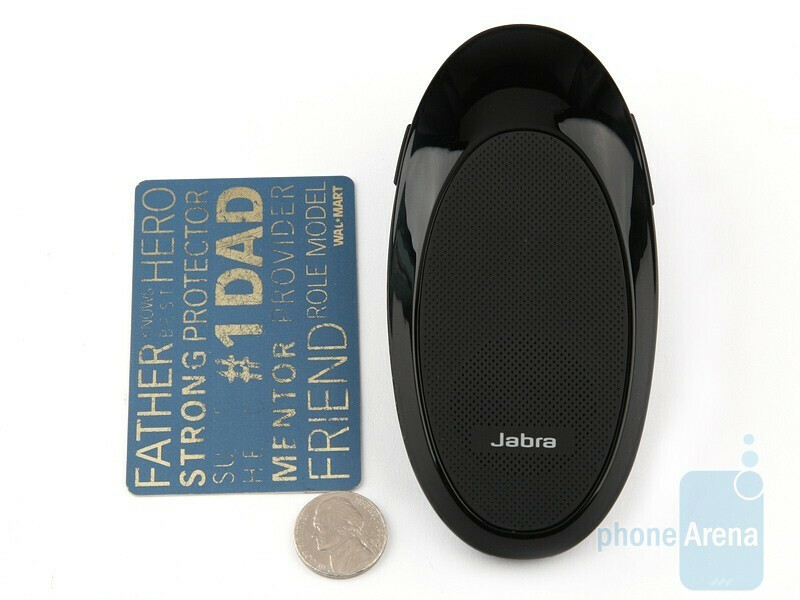 What we are to bring to your attention today is the Jabra SP700, a Bluetooth speakerphone of the Smart series of the manufacturer. Its assembly is as easy as ABC and takes but a few seconds. In terms of functions, the SP700 offers everything that the SP200 does, but adds voice alerts in 10 languages and integrated FM transmitter with quite a few functions. 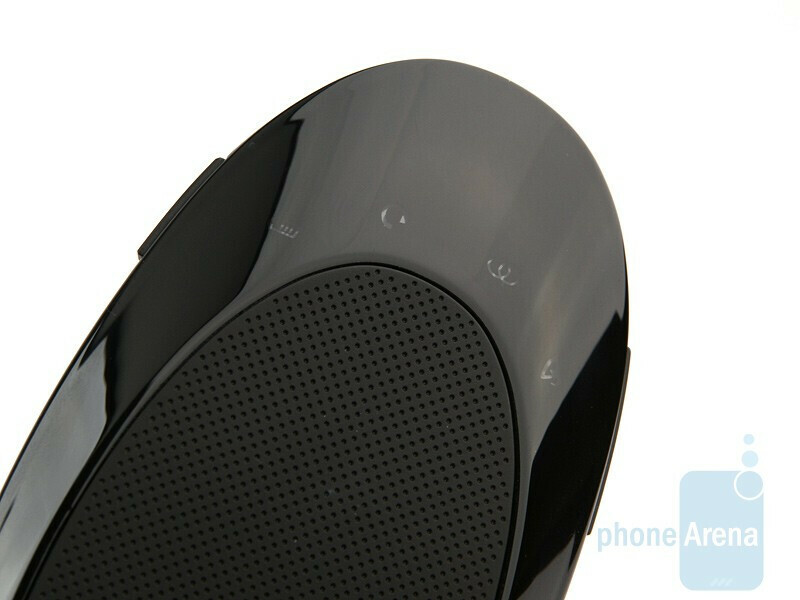 The box contains the Bluetooth speakerphone itself, of course, as well as car charger, microUSB cable and user guide. Just like most similar products, the installation of the SP700 is not a rocket science and the whole procedure involves just one step, i.e. 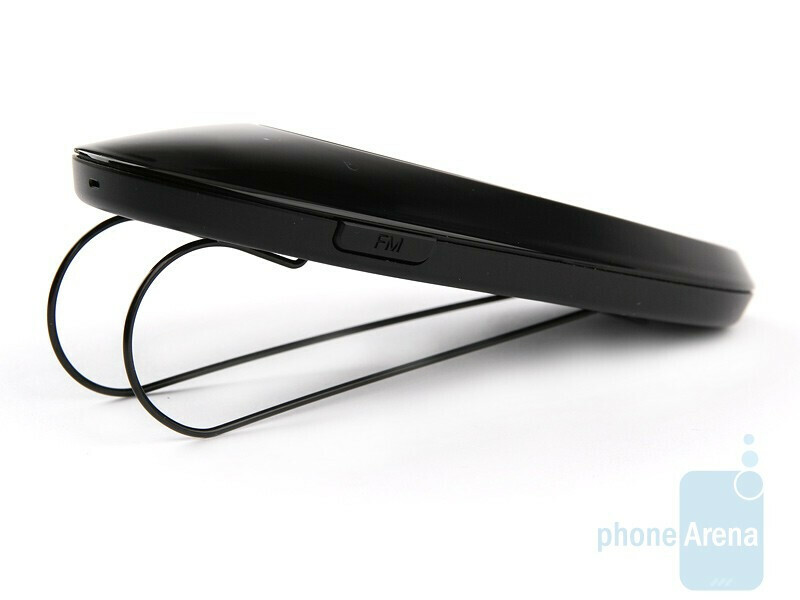 attaching the clip of the gadget to your car sunshades. 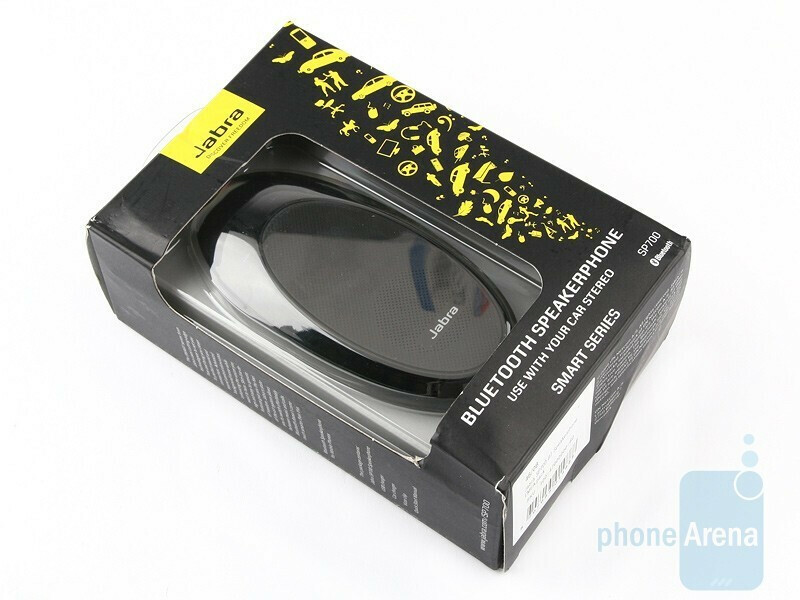 The overall size of the Jabra SP700 is pretty much the same as that of the SP200, but its design is more appealing and you can be sure it will not spoil the beauty of your four-wheel love. The hardware controls of the SP700 are just a few and won´t give you any troubles. 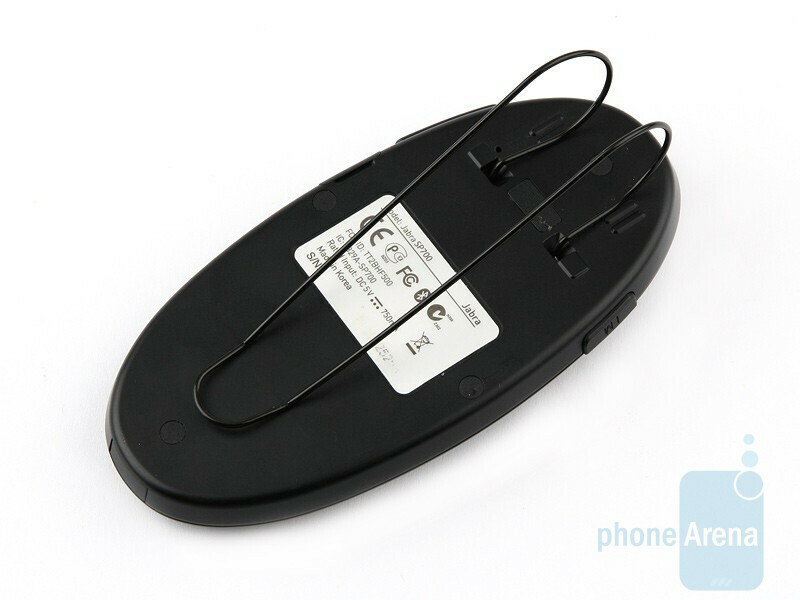 There is a single button on the front side that you can use for various things, to power on/off the device, answer/reject calls, dial numbers etc. The LED device status indicators are located above - from your left to right you have battery, call, Bluetooth connectivity and FM transmitter status lights. 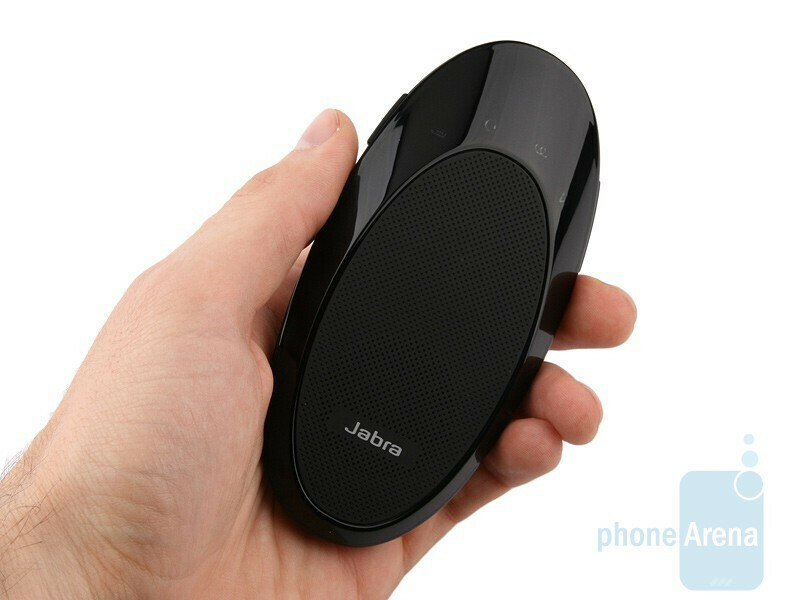 On either side of the Jabra SP700 there are microUSB port to charge the device and update its firmware, sound controls and FM transmitter power switch. 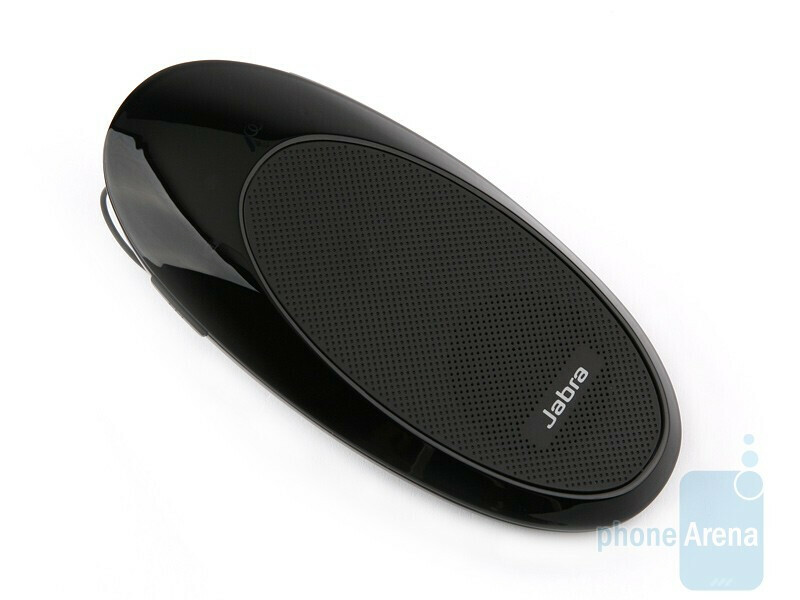 While making our first call using the Jabra SP700, our positive impressions relating to its attractive design, nice dimensions and ease of operation quickly faded away against the disappointing in-call performance. 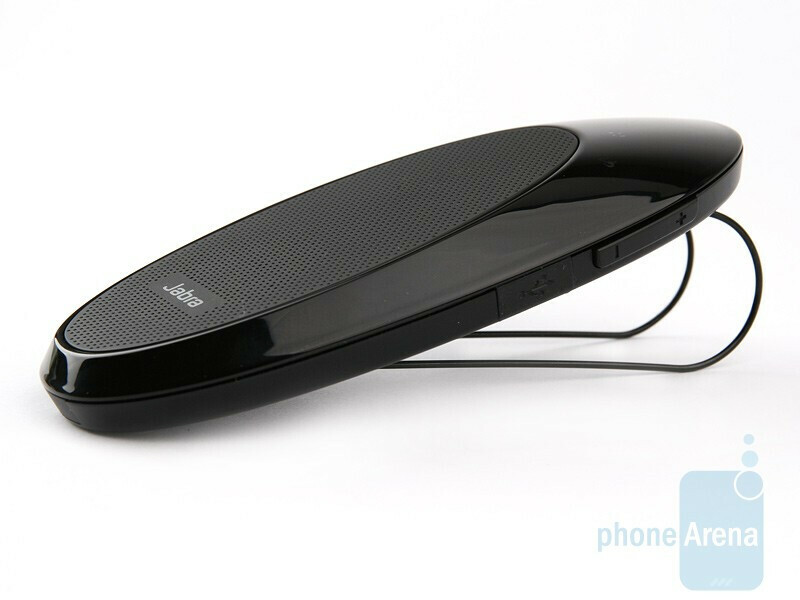 During our tests people sounded surreal and slightly muffled and this is simply unacceptable for a device like this. , using the function in overcrowded cities means annoying static and signal interference. During our tests we tried multiple FM frequencies, but couldn’t fix the problem no matter what we did. You can turn off the transmitter with the “FM” key. 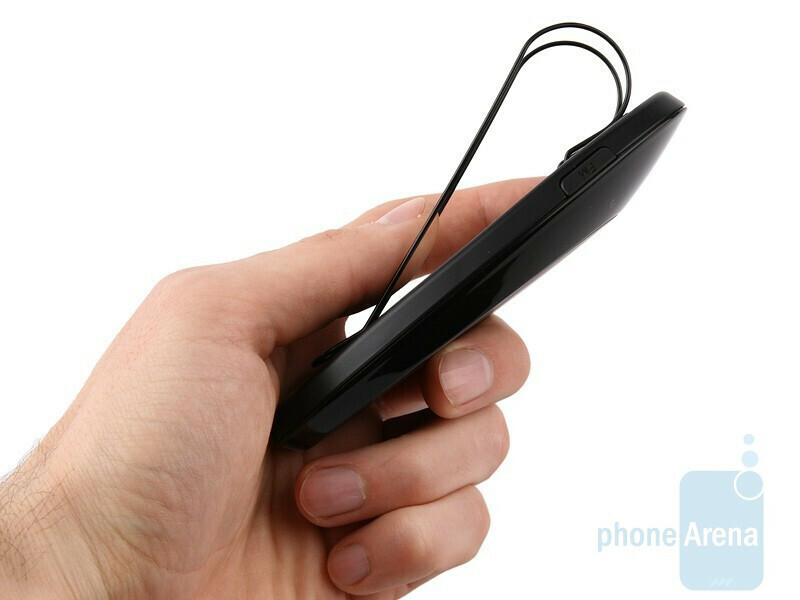 In case you switch over to the standard operational mode of the Jabra SP700 while talking to someone, your caller will hear clearly perceptible sound echo that vanishes in 5-10 seconds. 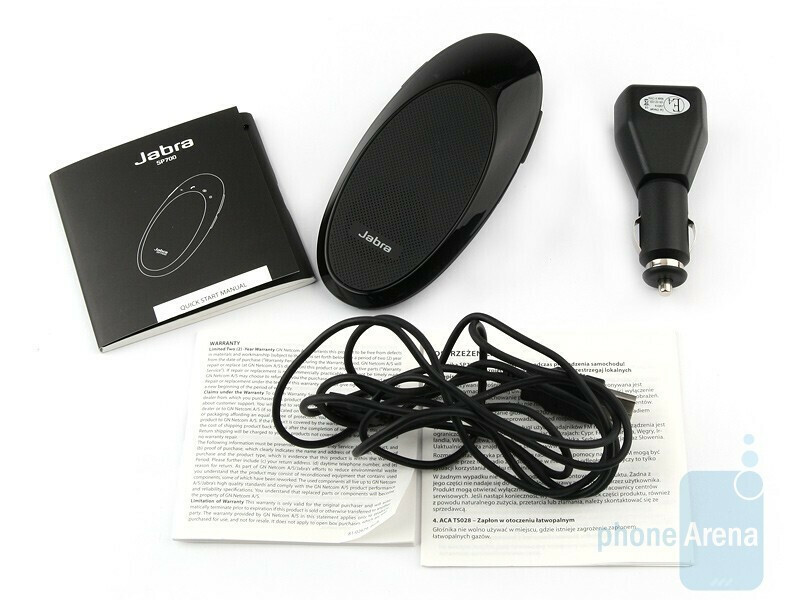 The Jabra SP700 offers proper design and rich functionality that, unfortunately, doesn´t work as expected - sound quality is below par and the FM transmitter is virtually useless. That´s why we would advise you to stick to the Jabra SP200 that delivers better quality sound.